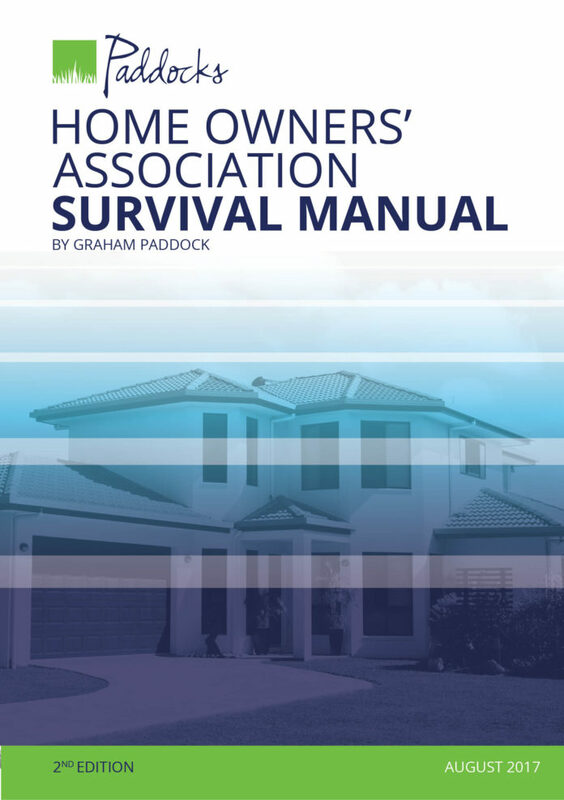 The Home Owners’ Associations Survival Manual empowers readers with easy to understand explanations of all the provisions of the new Companies Act and the common law that apply to the management of home owners’ associations. Receive both the eBook and the paperback book for a discounted price, with no charge for the courier of the paperback book. Delivery of paperback is only limited to South Africa. Follow the link if you only want to purchase the paperback book or only the eBook. An eBook is a non-printable, electronic .epub file that you are able to read on a tablet or smartphone, through various digital programs such as iBooks, Adobe Digital Editions and more. 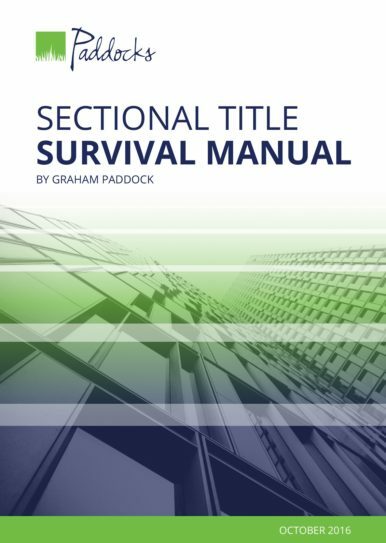 Should you prefer the paperback version, please click here. 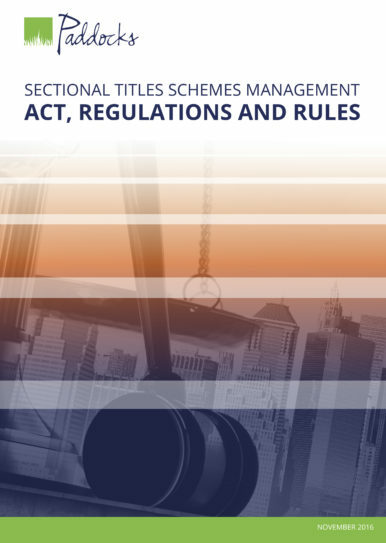 The 2nd edition of the Home Owners’ Associations Survival Manual empowers its readers with easy to understand explanations of all the provisions of the new Companies Act and the common law that apply to the management of home owners’ associations, as well as references to the Community Schemes Ombud Service Act, 9 of 2011. 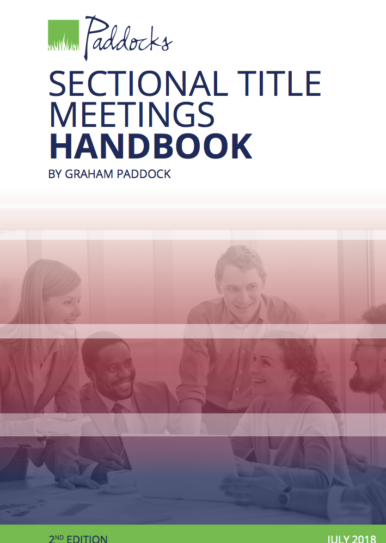 It is a must read and handy reference guide for both executives and members of any home owners’ association. 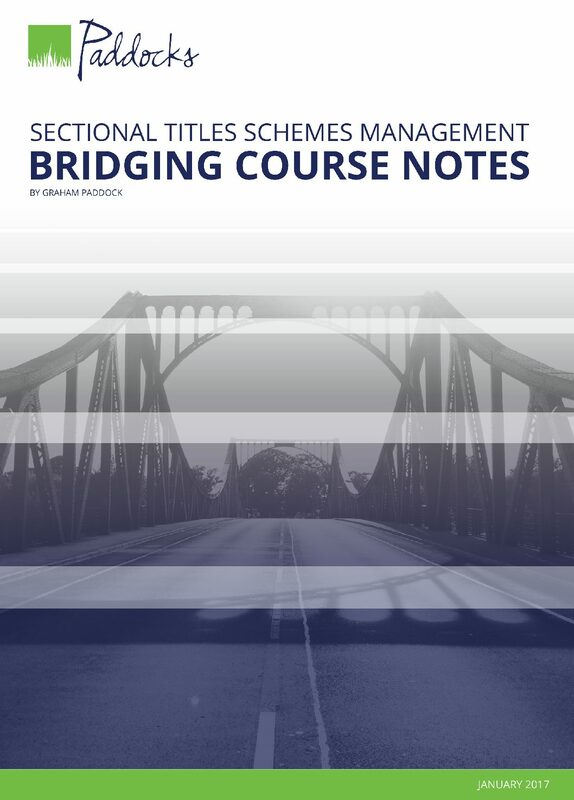 Highly recommended for home owners’ associations managers, whether professional managing agents or estate managers, executive committee members such as chairpersons, directors and trustees as well as owners of property in home owners’ association schemes.